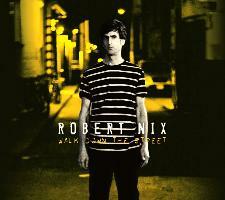 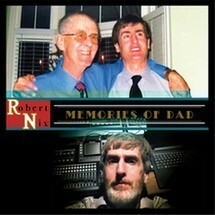 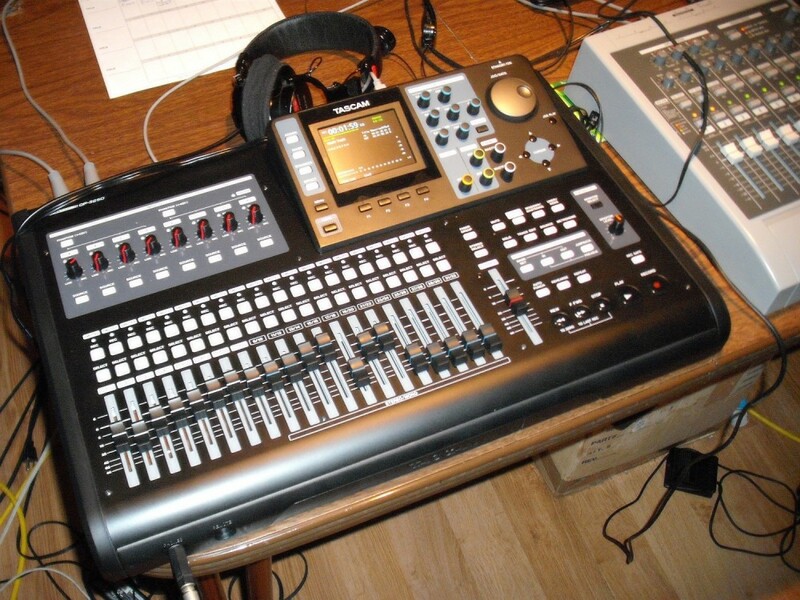 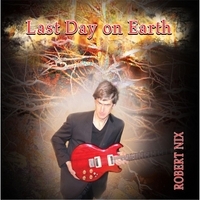 “ROBERT NIX WOULD LIKE TO TAKE YOU INTO HIS MUSIC WORLD AND SHOW YOU WHAT HIS SONGS CAN DO FOR YOU". 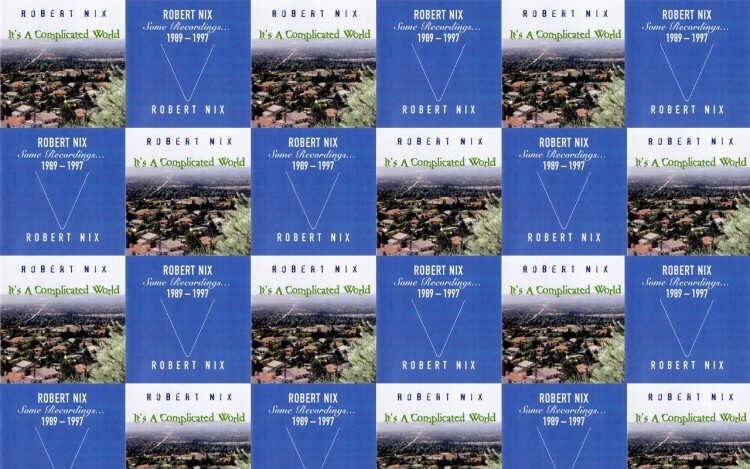 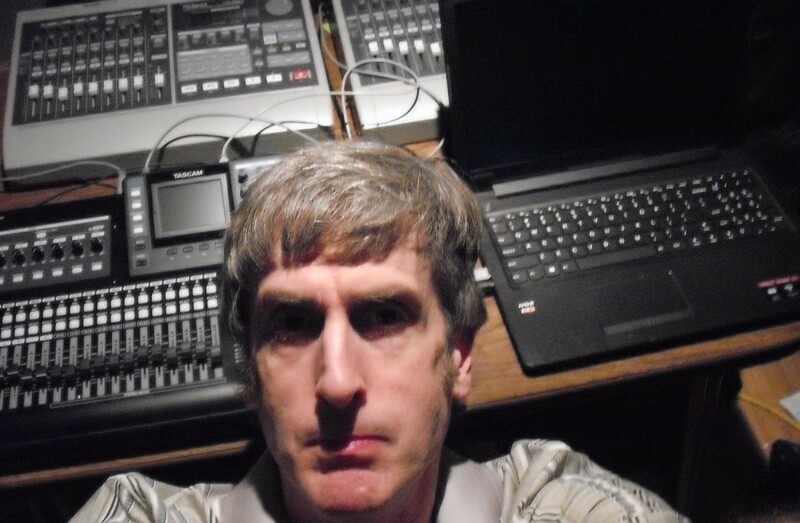 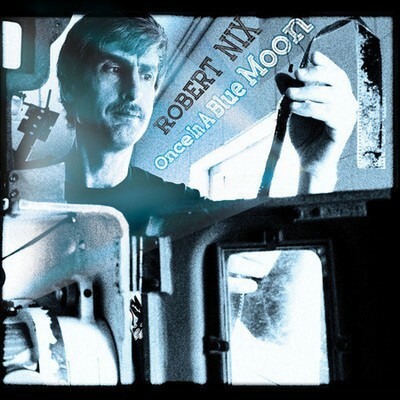 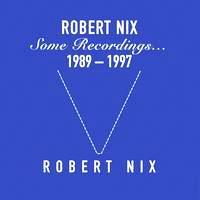 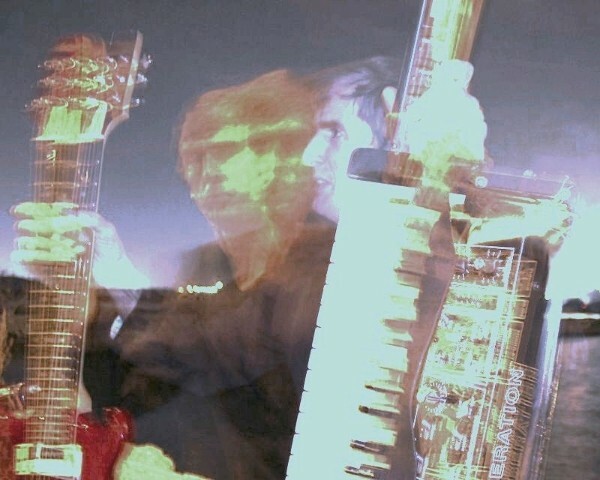 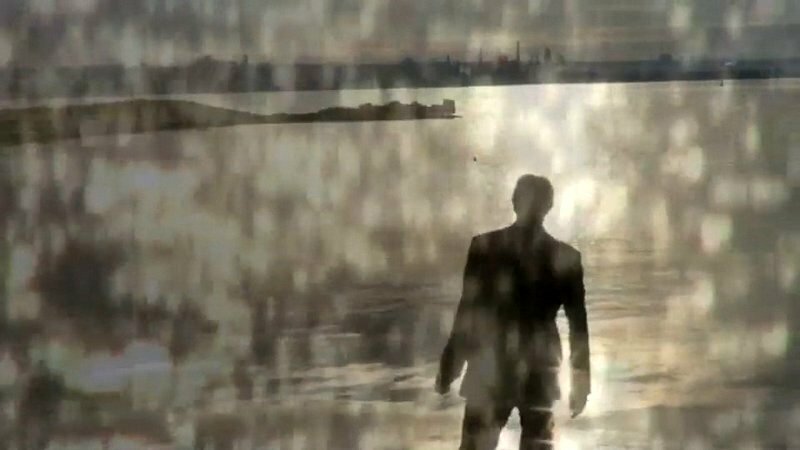 Robert Nix is largely recognized as one of the most innovative alternative artists of the last 20 years incorporating alternative,postpunksynth,new wave,pop,classical, and progressive rock into his songs and appealing to the ‘intelligent alternative music fan’. 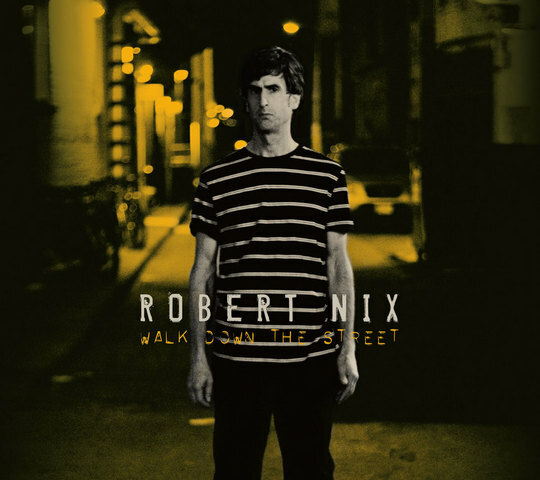 ​With his unique songwriting style, musical approach and distinctive haunting voice Nix stands out from the rest of the crowd. 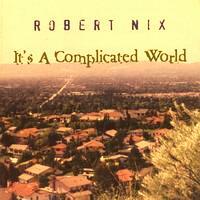 ​ 60’s acts ‘The psychedelic era’ Beatles,and The Doors then this is an essential artist for your collection. 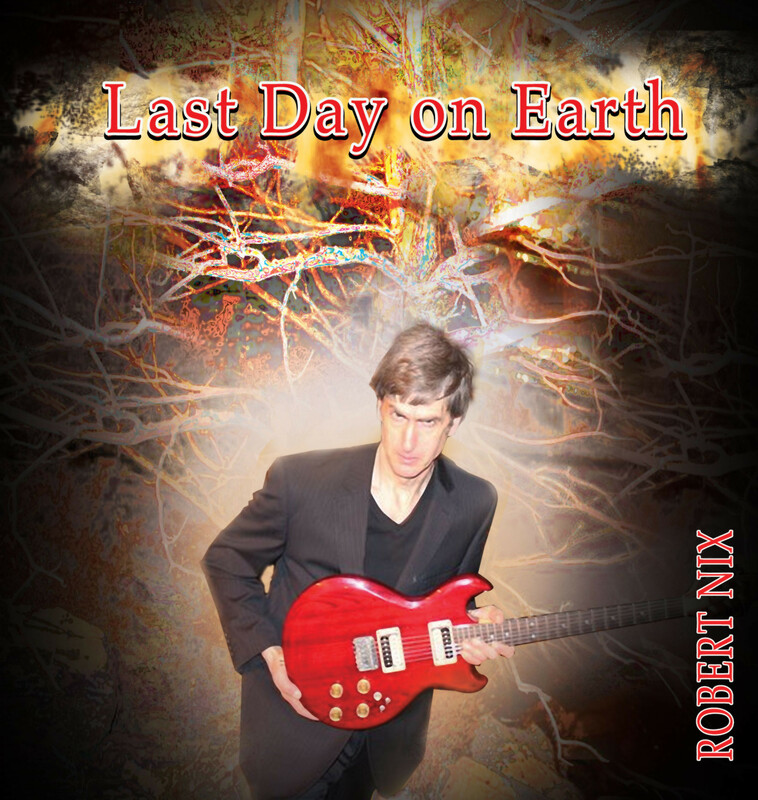 Hailed as one great alternative album by Shirley Pena of The Los Angeles Beat "Last Day On Earth”(Nix’s 4th release) will surely deliver the goods to your musical ear.